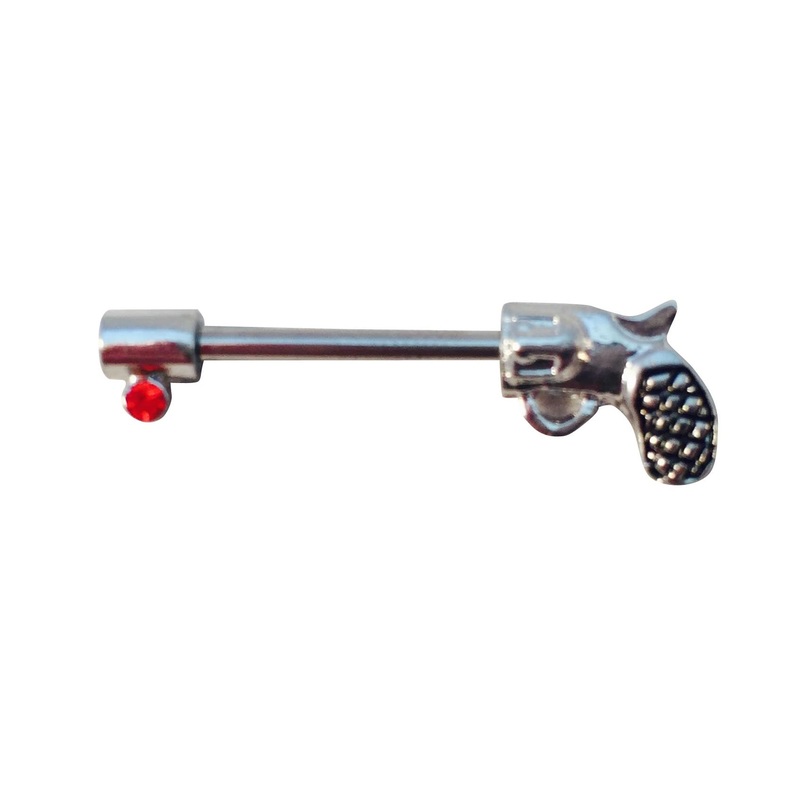 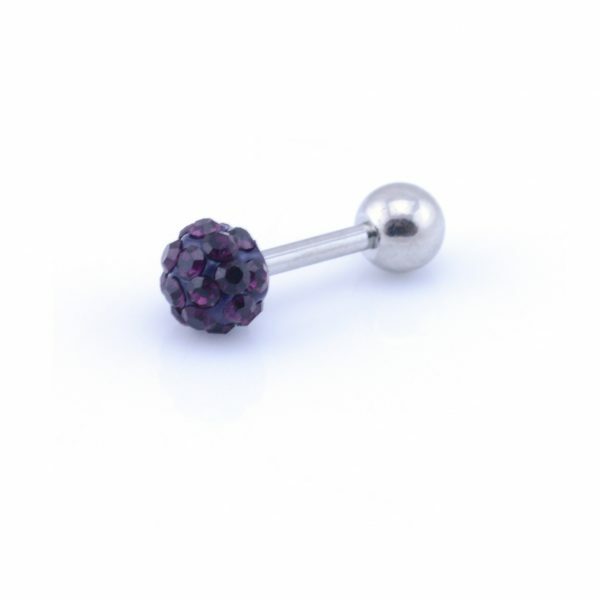 Shamballa tragus bar. 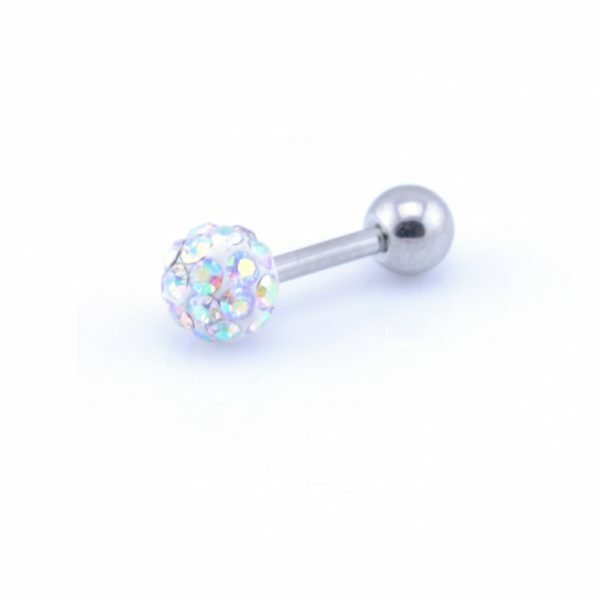 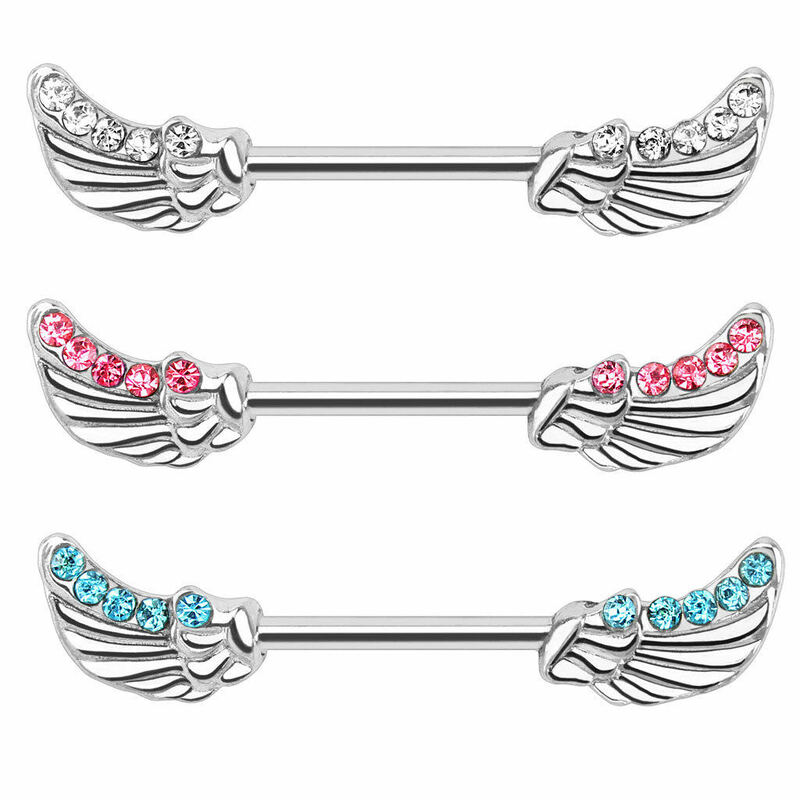 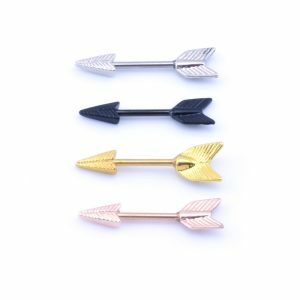 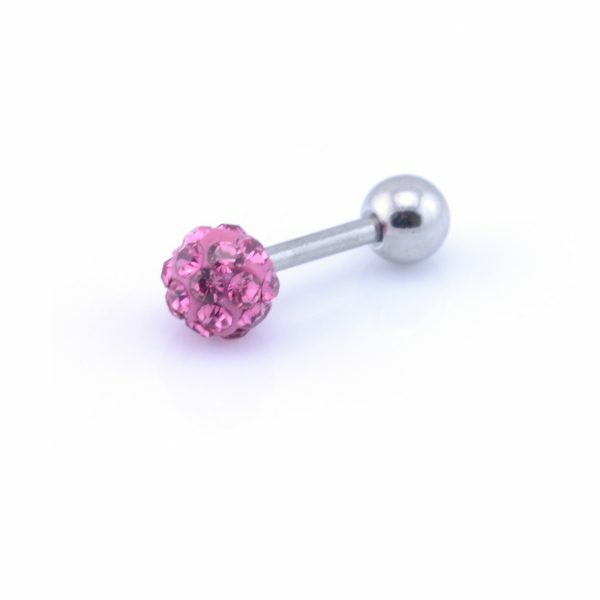 Multi crystal style tragus barbell. 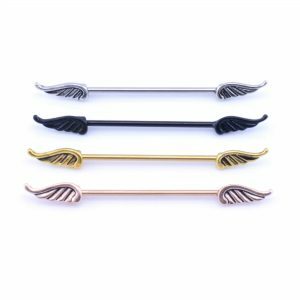 1.2mm/16ga x 6mm bar length. 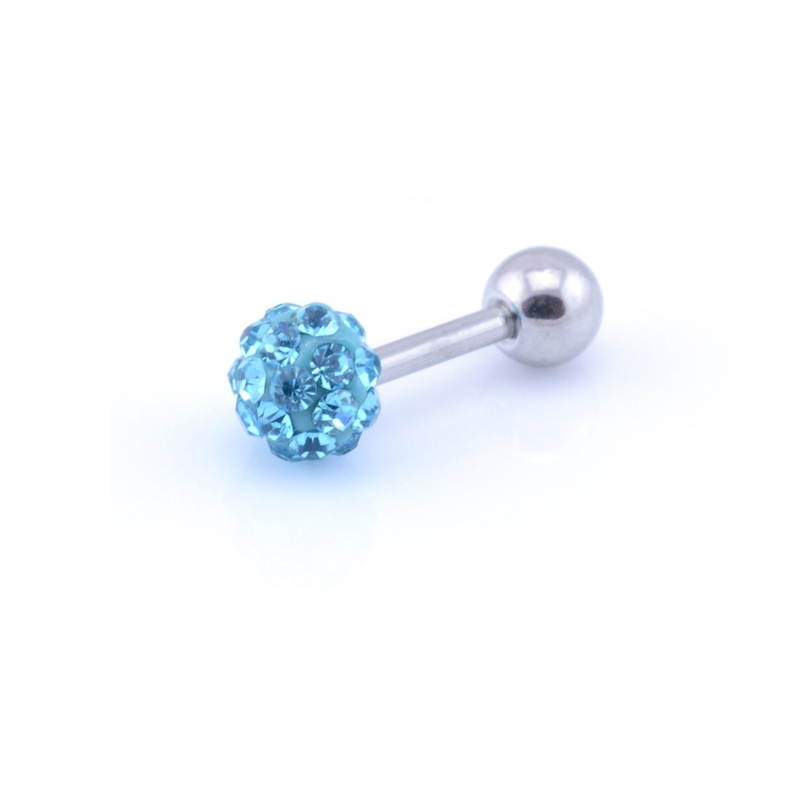 Several ball sizes available making them ideal for forward helix and tragus piercings.